When you’re in need of a quick and simple cash loan, your diamonds and other high-end jewelry can be the answer you’re looking for. A collateral loan against diamonds and other precious gemstones and jewelry offers you the security and flexibility you’re looking for in obtaining a short term loan. Jewelry-N-Loan offers collateral loans against fine watches, diamonds and jewelry, and has been providing this service to our customers in the Orange County community for decades. A collateral loan, or pawn loan offers the customer a fast and easy way to get the cash they need without the hassles of background checks, credit history reports and endless application forms and processes. It also carries a very reasonable interest rate to give our clients confidence in the loan they’re receiving. Diamonds are a loans best friend in that they easily appraised and valued, and hold their worth over long periods of time. 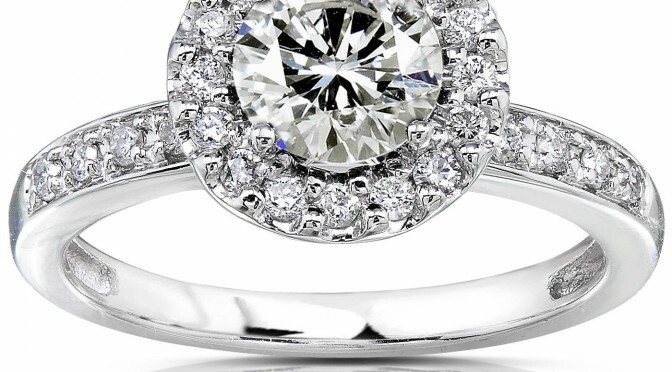 Quality diamonds and signed jewelry from recognizable jewelry houses like Tiffany & Co., Cartier, Van Cleef and Arpels and others are even more valuable and extremely easy to get a loan against. From starting a new business venture, to purchasing real estate or simply paying down debt, many of us find ourselves in the position of needing a quick cash loan. 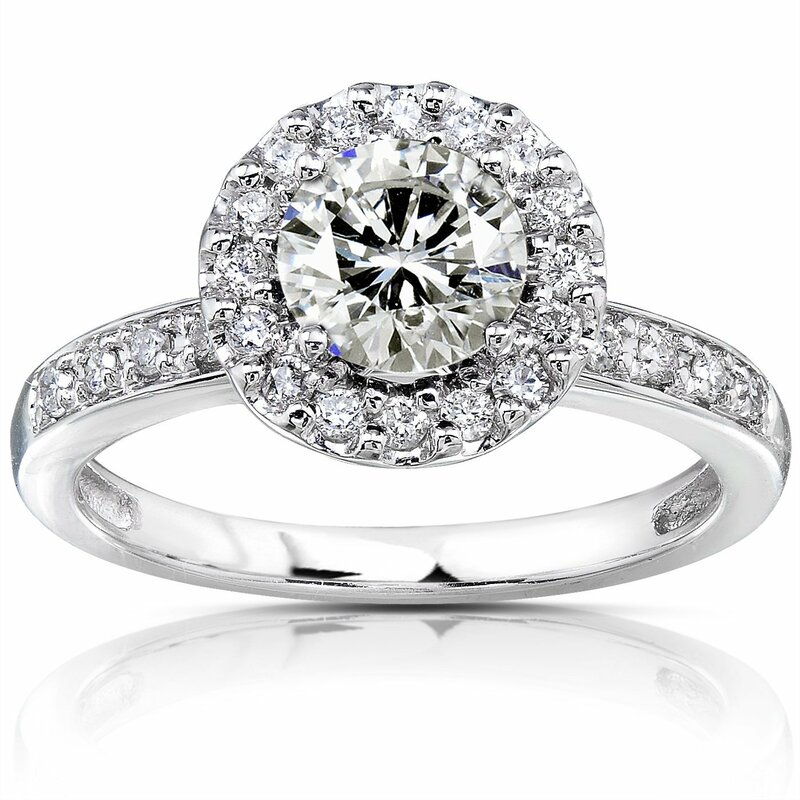 Your diamonds can be the answer in all of these cases, and Jewelry-N-Loan is the answer for you! Call us today for a consultation, or stop into our shop on Newport Blvd. in Costa Mesa, easily accessible from anywhere in Orange County.